ATOMIC BLOND (“no e”) is a group of professionally training musicians, that mixes 80's Alternative New Wave Synth music in a style of their own. AB and members have been involved in many community involvements such The Rock n Roll Marathon, Fundraisers for the Cancer Foundation, Taste of Fullerton, Fundraisers for The Mercy House, (homeless service foundation) opening slots for major acts such as The Fixx, Berlin, Missing Persons, Modern English and many more. AB also books many venues as the headliners as well as a ton of private parties and events. WE not only provide entertainment but can also provide the event planning services from A-Z. When you hire us we customize the event to your needs. 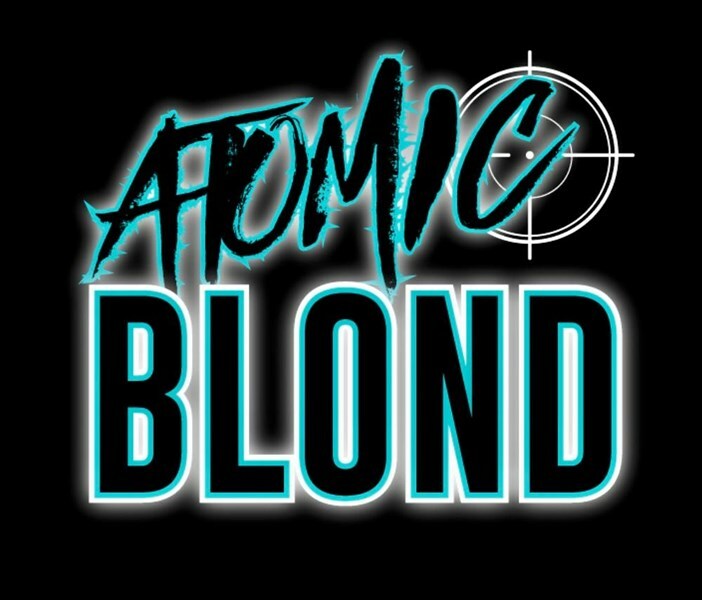 ATOMIC BLOND has been given a mission to entertain each and every person they come in contact with and never leave a club, venue, or event without the crowd wanting more. It's an experience that is live intriguing and upbeat. Their musical chemistry and high energy shows have gained them loyal fans and top bookings at some of the best venues and in high demand for private events. Please note ATOMIC BLOND will also travel to Santa Ana, Fountain Valley, Huntington Beach, Newport Beach, Balboa Island, Balboa, Aliso Vajeo, Corona Del Mar, Irvine, Midway City, Garden Grove, Westminster, Tustin, Anaheim, Orange, East Irvine, Stanton, Sunset Beach, Surfside, Seal Beach, Buena Park, Cypress, Laguna Beach, Laguna Hills, Los Alamitos, Villa Park, Fullerton, Hawaiian Gardens, La Palma, Lake Forest.